Sell your AZURE AGONY items on eBay ! Italy's AZURE AGONY formally became a band in 2006, when main man and keyboardist Marco Sgubin established a project for his creative ideas. The outfit made its debut with the instrumental production "Beyond Belief" in 2010. Since that time the quartet has been expanded to a quintet with the inclusion of Federico Ahrens on vocals, and 2012 saw the band releasing their second CD "India" ? as with their first disc through the Italian label SG Records. Azure Agony have made themselves a very fine sophomore production with "India". Their accessible take on the Dream Theater school of progressive metal, alternating lighter toned and fairly gentle movements with harder edged ones focusing on intensity is one that should gain this band a nice and broad audience. A very well made album that deserves a lot more attention than it has gotten so far. For an album released two decades ago, Dream Theater's "Images & Words" sure seems to have had an indelible impact on the way listeners and musicians alike view progressive metal. In the case of Azure Agony, that album's pristine mix of technical proficiency, clever songwriting and compelling sense of style has made for a firm foundation from which to make their own music. The Italian quintet finds themselves in territory that should be familiar to every fan of the progressive metal style. 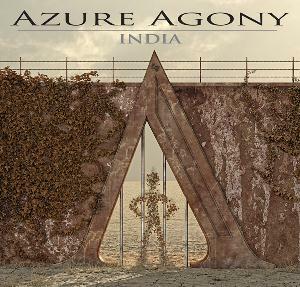 Fusing impressive musicianship with strong melodic writing, Azure Agony's "India" is a warm tribute to the legends of progressive metal, although their ultimately derivative approach robs them of any potential excellence. Azure Agony take a more melodic approach to progressive metal than the average Dream Theater acolyte. 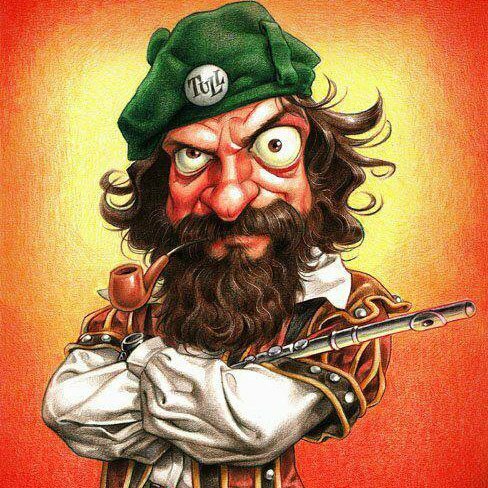 Although the instrumentation remains the most important element of their sound, listeners are bound to find themselves equally impressed with the more accessible element. Although the songs on "India" tend to lurk around the seven minute mark, Azure Agony keep their songwriting rooted in the merit of a strong chorus. Although there are time signature changes aplenty within these compositions, the instrumentation is itself very melodic, almost always preferring harmony over dissonance. In this, Azure Agony's second album is a more immediately enjoyable than many of the more challenging or 'extreme' prog metal albums that have been released lately. 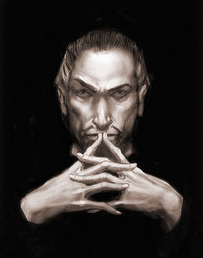 Although Dream Theater is certainly the dominant influence here, there is also a firm influence from AOR rock. Thankfully however, Azure Agony's melodic writing rarely resorts to the 'quick sell' of a simple chorus. Although many of their ideas are melodic and accessible, they're often backed up by a strong arrangement or modicum of complexity. The guitar/keyboard interplay between Gabriele Pala and Marco Sgubin demonstrates this concept perfectly; although they exercise a great deal of skill and speed in their playing, it always manages to sound pleasant to the ears. Depending on what sort of progressive metal you're into, this can either be a good or a bad thing. Although Federico Ahrens' voice has an impressive range well-suited to the band's style, his delivery is masked by a fairly thick accent that has me thinking Azure Agony may have been better off writing lyrics in their native Italian. The production is also befitting of the prog metal genre. The guitars and vocals are showcased very nicely, although- like Dream Theater- the bassier end of the mix is not given the attention it deserves. 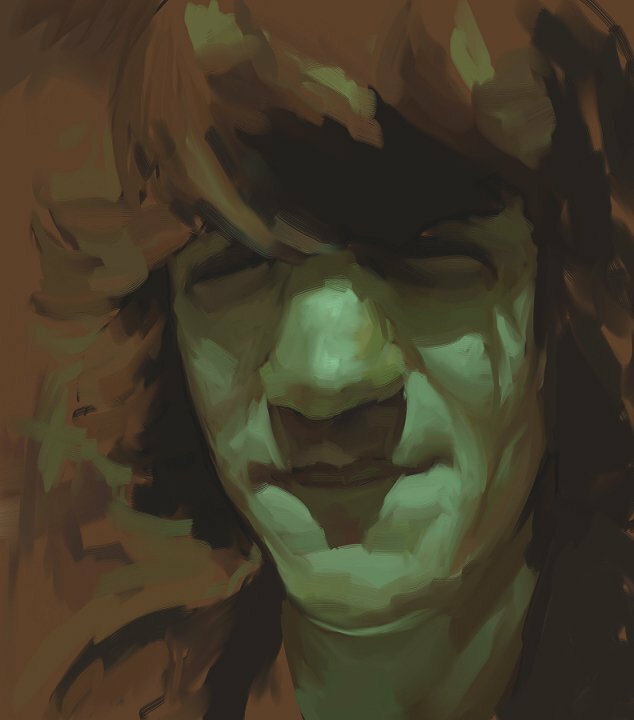 Although Azure Agony fulfil the core requirements to be called a prog metal outfit, there is a sense that the band's take on metal is fairly subdued, even by prog standards. Whether its the ultra-bright production or emphasis on cleaner guitar tones, "India" would likely not have been labelled a metal act in the first place, had it not been for their closeness to Dream Theater. Although this fairly subdued take on the style will be opportune for any prog listeners who haven't had a warm experience with metal before, I find myself wishing the band could have gone a bit wilder on the album. Although musical skill and technique abound on Azure Agony's second album, I'm left feeling underwhelmed. Azure Agony fall into the dreadfully common issue of being 'prog metal' without being progressive in the slightest; that is, their sound emulates Dream Theater without adding anything new to the formula. Unlike many so-called 'Dream Theater clones' however, Azure Agony are able to atone somewhat for the lack of originality with strong songwriting to match their instrumental proficiency. "India" shows a band with much skill at their disposal, but they will need to find a voice of their own before their music can achieve greatness. Azure Agony is a young italian progressive metal band with two albums in their pockets. India is their second release from 2012 and is a fine effort, after the quite already good debut. The music doesn't much differ from Dream Theater school, with fine guitar and keyboards runnings, alternating smoother moments with more up tempo, but always with good taste done. Every piece is good, no weak moments here, even the album overall is not excellent, but a fine album that prog metal fans must check out. Pieces like Twin Babel, Libra's Fall, My last time on earth and so one, are fine examples how good this band is in today prog metal scene, the musicianship is more then ok. So, overall decent, I like it, this is good prog metal with all instruments involved done fine job. 3 stars for sure, in places even 3.5. 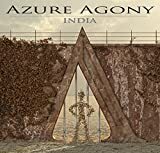 Post a review of AZURE AGONY "India"